You've just noticed LiteSpeed Cache. It’s sitting there in your list of active plugins, but you don’t remember installing it. 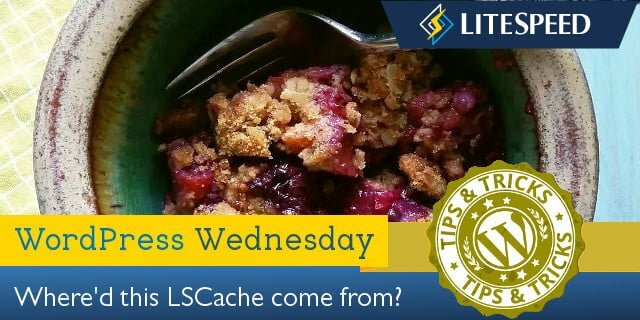 So, what is LiteSpeed Cache? How did it get there? What does it do?